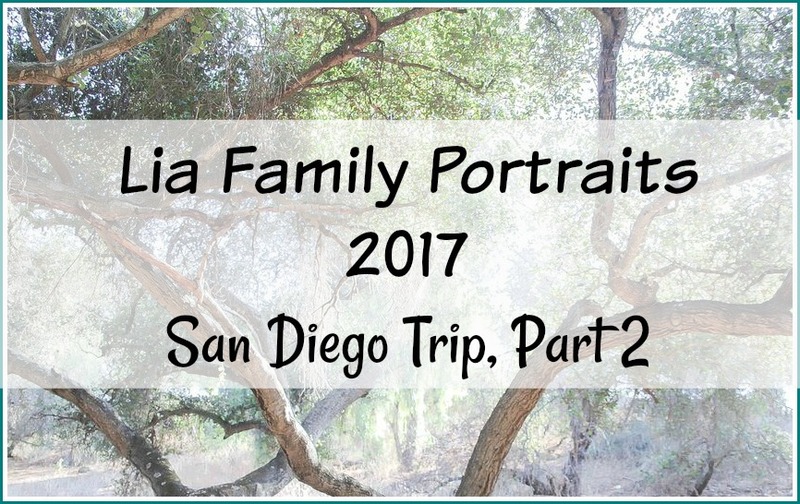 Our annual family trip to San Diego would not be complete if we didn't spend time with friends and family! 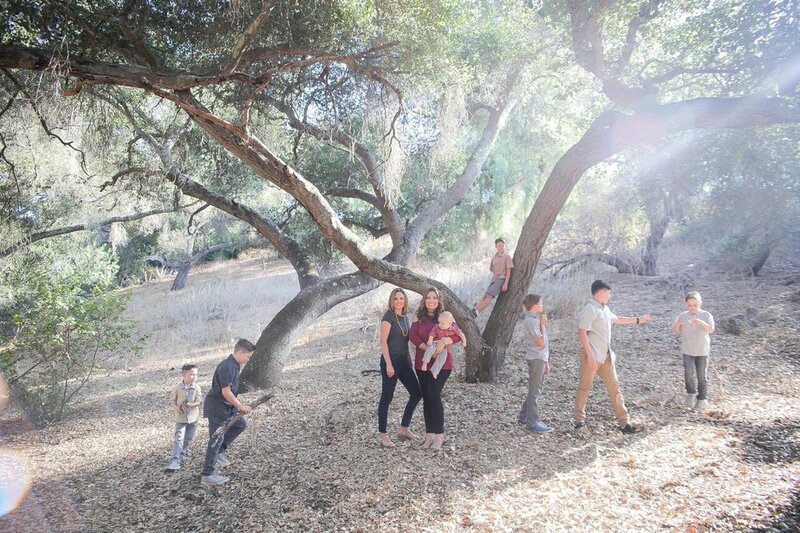 A highlight of our time together was taking family pictures--with friends who feel like family, my writing partner, Wendy Speake and her brood of boys! If you missed the details and pictures from our days at Legoland and SeaWorld, read part one, here! While we loved taking a boat cruise of the bay, eating at The Cheesecake Factory, and hitting a skatepark, our favorite time was spent with friends. 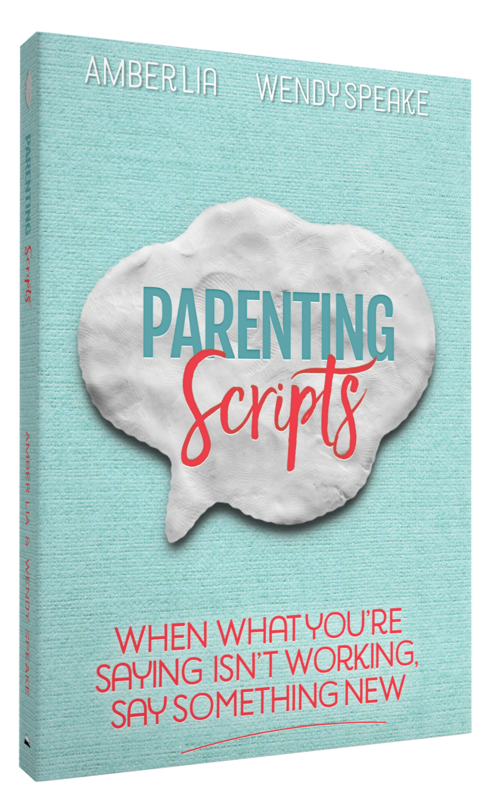 We decided to take family portraits with my writing partner, Wendy Speake, and her family since we needed some joint head shots together for our new book, available on November 7! Mark your calendars for this one. 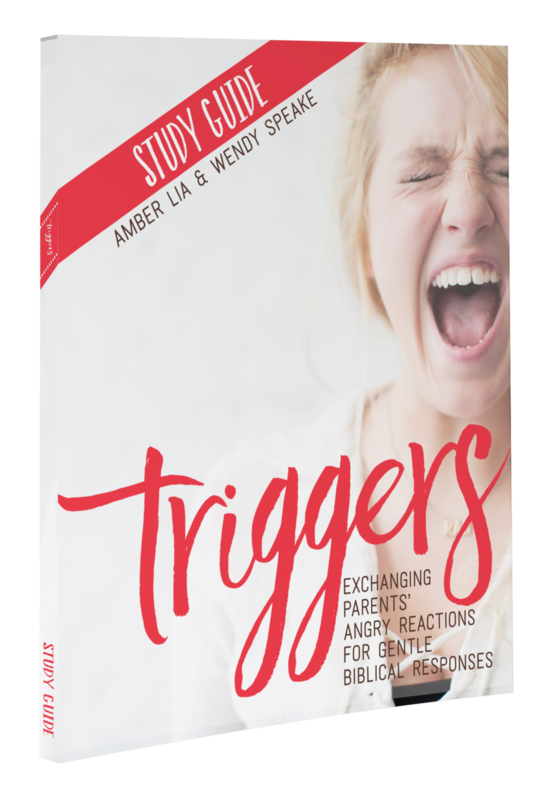 It's a perfect followup book to our best-seller, Triggers! My husband snapped this quick photo after the official shoot. We were enjoying time at Wendy and Matt's home for a tri tip dinner and a pool party with our wild and wonderful boys! Wendy isn't just a pretty face and a gifted writer. She's also a stellar cook and hostess! Our family portrait for 2017! I know Quade isn't looking at the camera, but I love it just the same. These boys are gifts. All children are gifts. Don't let anyone tell you any different. I didn't get a closeup head shot that I loved, but this one will do for now. Oliver (10!) is growing into a young man. He's a fabulous basketball player, loves to play video games (he gets an hour and a half total for each week), and his favorite food is French Fries. He loves to skateboard and hang out with his buddy, Alex. He loves going to church and prays like few people I have ever heard pray--this boy has some God-sized dreams and potential! He wants to be an actor when he grows up. Quinn (7, nearly 8), is still our joy-boy! 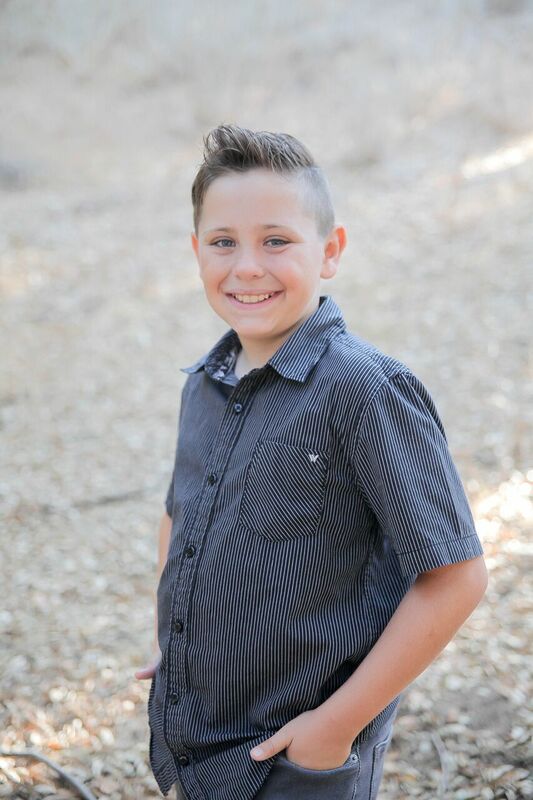 He has the most electric smile, is the best big brother to baby Quade, and is a masterful soccer player. He loves basketball, going to Chuck E. Cheese, Lucky Charms (he gets a box for his birthday) and nectarines. 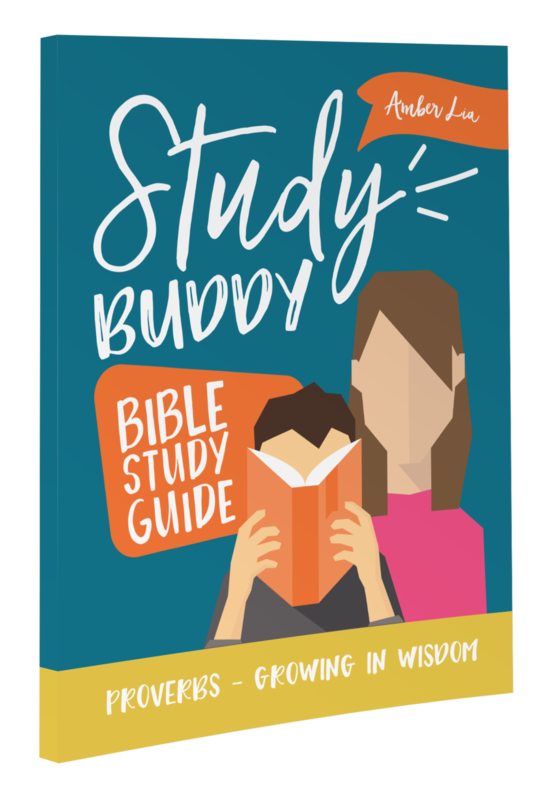 Quinn loves going to church and asks deep and thoughtful questions beyond his years when we do family Bible Study with my New Series--The Study Buddy Bible Study Guides. Quinn wants to be a magician when he grows up! Oakley (6) started Kindergarten this year, is still our class--clown, and is my cuddle bug. He is a total delight to me as a mom! 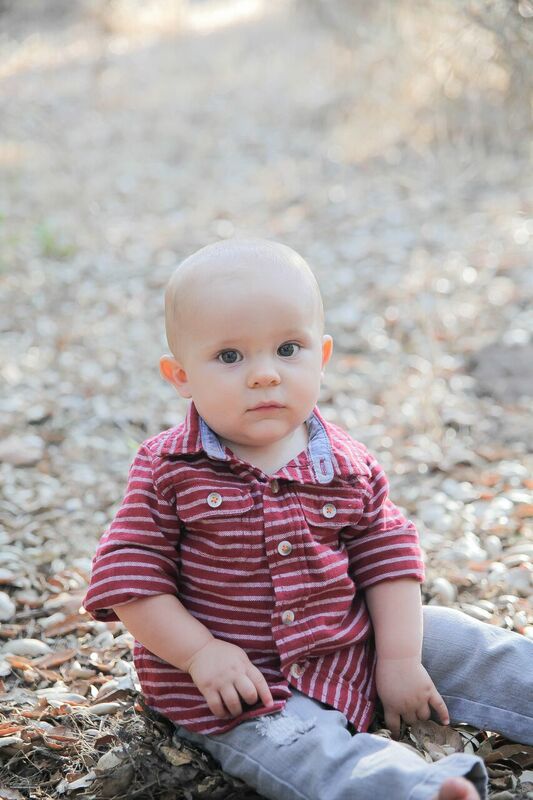 Oakley loves playing with his toys, playing basketball, Chuck E. Cheese, and Venice Pizza from San Diego. Lucky Charms are on his list too! Oakley is quick to pray for others and enjoys his time at church too. He wants to be on the SWAT Team when he grows up! Quade (10 months) is crawling everywhere and pulling up to a standing position. He is super active and never sits still. He loves mangoes, cheerios, curry chicken and rice, and toast. Truthfully, he is our best eater and will try anything. He even feeds himself rice with a spoon! Quade sleeps pretty well at night, has 8 teeth coming in at one time this month, and is fascinated by balloons. Quade loves to go on walks with Mommy and swing on the swings. He recently learned how to clap his hands and wave at people. We LOVE him buckets and barrels and acres and oceans full! He continues to be an easy and dreamy baby boy! Family portrait #2! I really like this one too--can you spot the differences between this one and the other one that is similar? You'll have to tell me which one is your favorite! The Brunner and Lia clans! It's such a joy to have a girly girl friend who understands my "testoster--HOME" life! When I look at this picture, I can't help but feel the weight of responsibility to raise these boys who will become men. I know that I have my part and they will have theirs, but as parents, we will influence them most. May it be to God's glory! That's a whole lotta handsome right there!! Most of the time, being a boy mom is like herding cats on steroids! LOL! This is beautiful chaos! Life with sons is something Wendy and I both treasure. What a joy it will be to see them grown though they will always be little like this, in my heart. Adventure. That's what keeps us going every day. We could easily be overcome by the noise and activity, but God gives us peace in the midst to embrace the crazy and allows us to call wonderful, what could be viewed as wlld. I've learned so much about myself by being a mom. It's changed me in ways nothing else could. 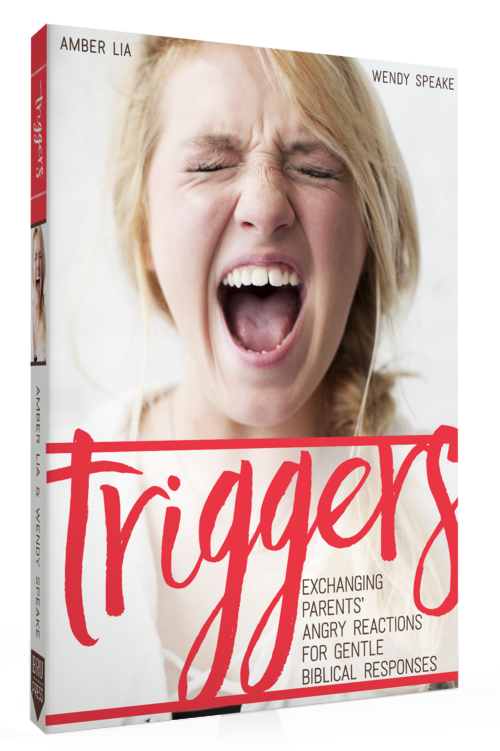 I'm more empathetic, collaborative, flexible, open--minded, compassionate, and creative because of parenthood. Aren't you? Me with Guy, eleven years and counting. 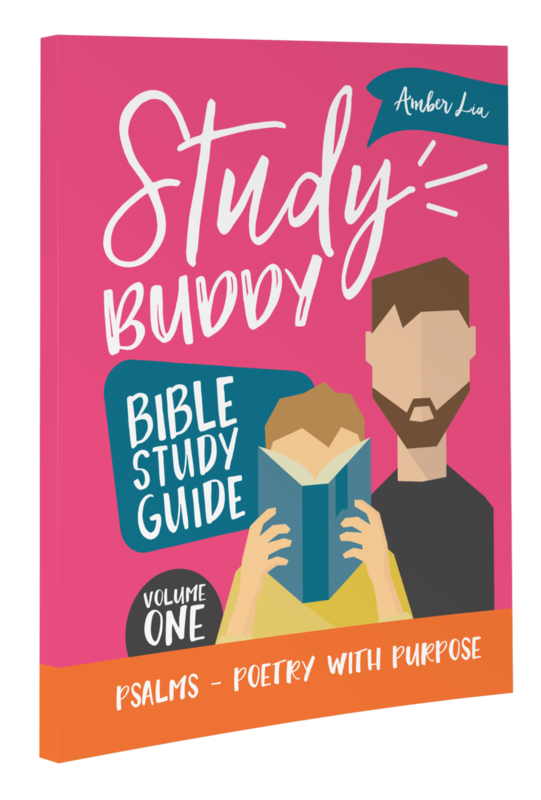 Marriage isn't what I thought it would be, but God made it a place for me to learn and grow and begin to understand that this world is not the end of my fairy tale story. This is my Prince--he's not what princes in books are like. I'm his Princess. I'm no Cinderella myself. But we belong to the King of Kings, and that makes all the difference. If you aren't taking family portraits every couple of years, make room for it in your budget. It's worth every penny! We will treasure these pictures for years to come and I hope my boys will display some of them in their own homes someday. Thank you for taking the time to enjoy our family photos! 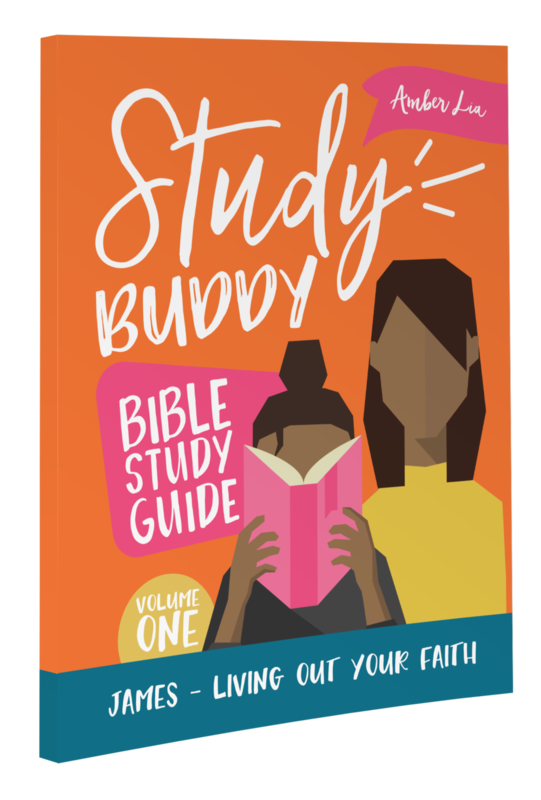 PS: This post contains affiliate links for my book Triggers and the Study Buddy Bible Study Guide Series for parents and kids. When you make a purchase through these links, Amazon gives me a few cents at no extra cost to you! Thanks for your support! YOUR TURN! 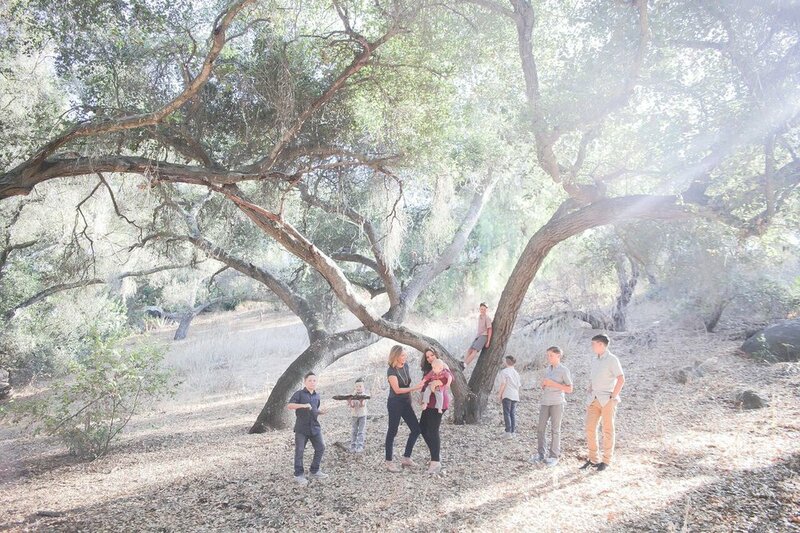 When was your last family photo session? Which of these do you like the best? Help me choose a family portrait to print!